While it isn’t a groundbreaking blog post, today I thought I’d share a cheap and cheerful design tip that I’ve put into action on a couple of my projects to date. 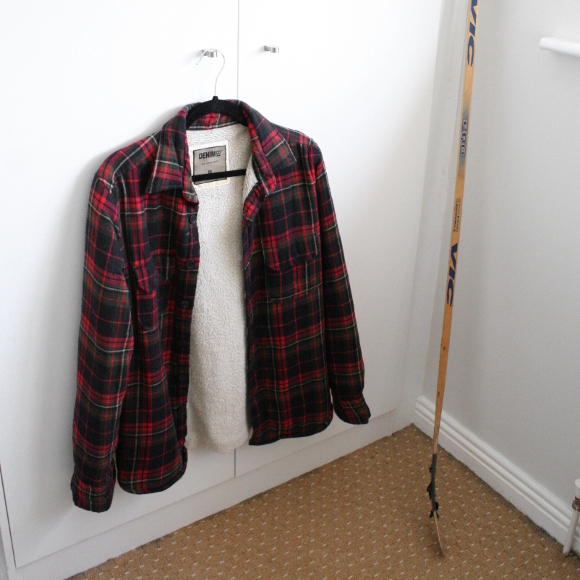 It’s a simple tip that I used again while redesigning my brother’s Canadian man cave; there was some mismatched pieces of furniture in the room so we removed all the existing handles and replaced them with coordinated pieces to make the room feel less mismatched and more sharp. A small detail I know, but to me, those are the sellers. The devil is in the details. 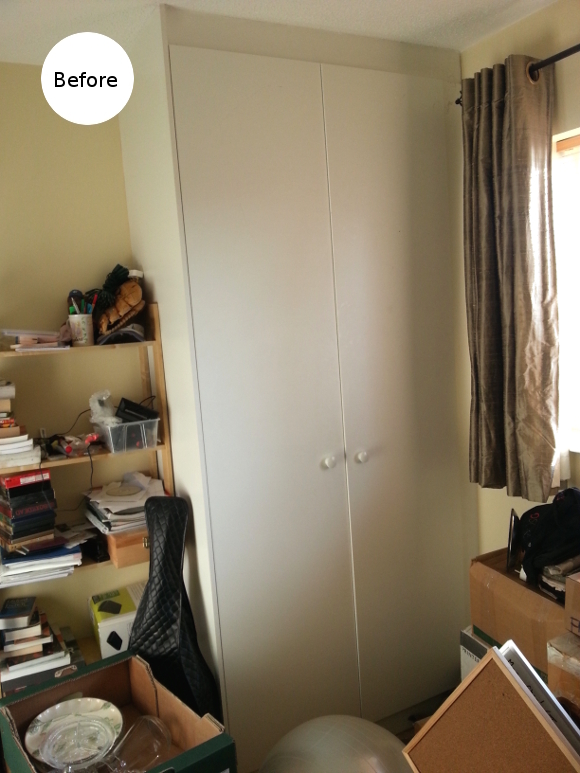 It cost us under a tenner for the whole room and it made the room feel more considered and designed as a whole. 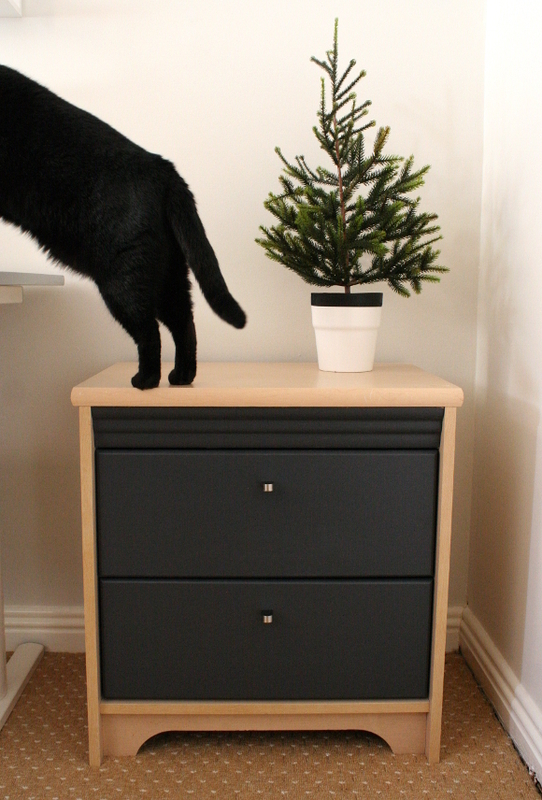 The main piece of furniture I changed was the hardware on the desk drawers. Originally, my brother and I each had one of these drawers in our bedroom as our bedside lockers growing up. In my parent’s new place, there isn’t room for both lockers in my brothers bedroom so one is being used as much needed desk storage. 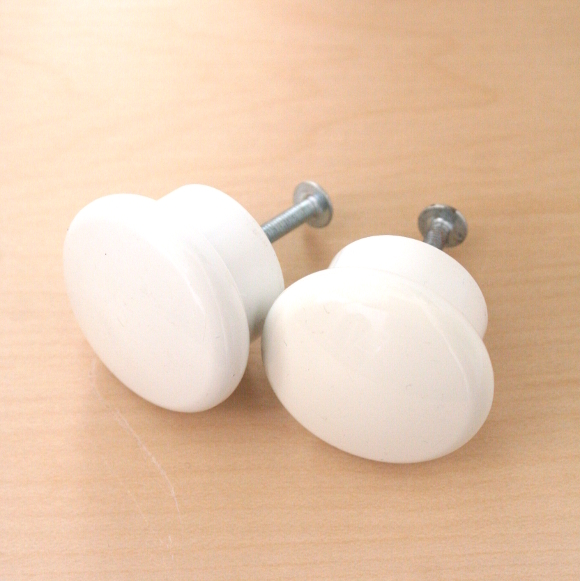 To further coordinate the room, we took off the wardrobe’s existing boring builders handles and replaced them with more ORRNAS knobs from IKEA. It’s impossible to photograph the wardrobe and the desk drawers together as they’re on opposite sides of the room, but trust me, these small details really help tie the room together. Some really minor details, but it really makes a difference. 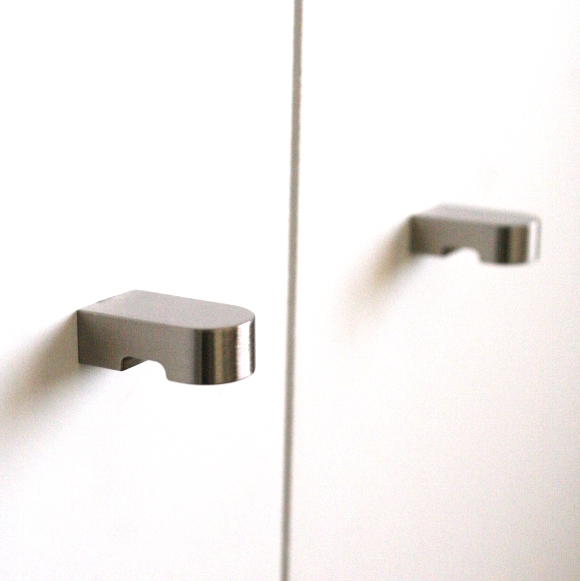 I bought new handles for our own home office and updated ours at the same time. While our new old desk doesn’t match the shelves in our living room, I coordinated all 9 handles on the shelves and desk and it ties them together on another level. I did this again last year for Picado by coordinating the new kitchen hardware with the vintage dresser knobs. They’re tiny details, but I find they make thoughtful impacts. Amazing how much impact changing the knobs has. 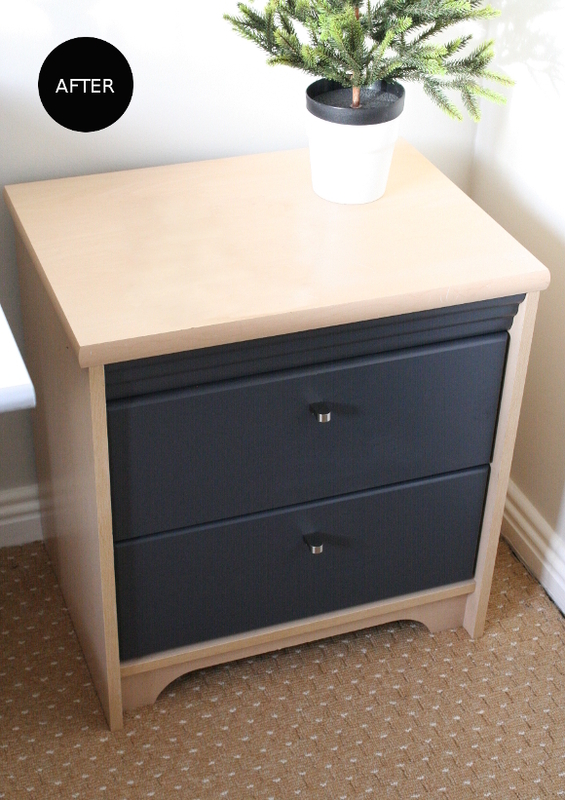 The drawers look so much better with those handles. 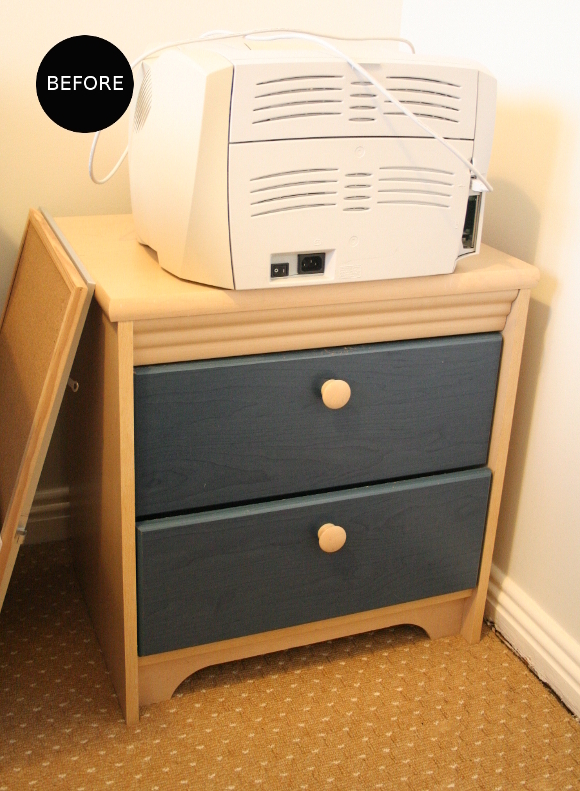 Painting the wavy bit the same colour as the drawers makes a huge difference too – you wouldn't think it would make so much difference! It is cool that you changed the knobs! It now looks much better! Greets, Storage New Addington Ltd. Creating your own home furnishings opens up a whole new realm of design possibilities and lets you put your own personal touch into your surroundings. If you add a sofa or rocker recliner it would be good looking and stylish home. So you can try a reclining sofa couch.